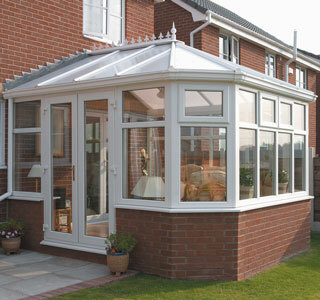 For a classic, elegant and stylish conservatory, the Victorian could be the design for you. 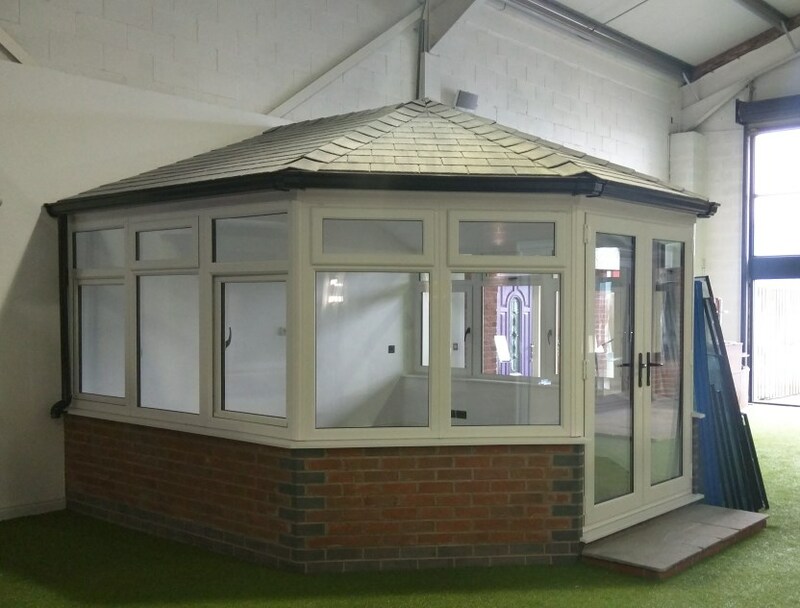 With its elegantly angled roof softened and rounded by extra angled facets, you will have the perfect and useful extra space and look! 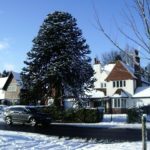 Versatility and pleasing aesthetics are achieved by three or five facets, equal sizes or wide-fronted make it suitable for almost all houses. 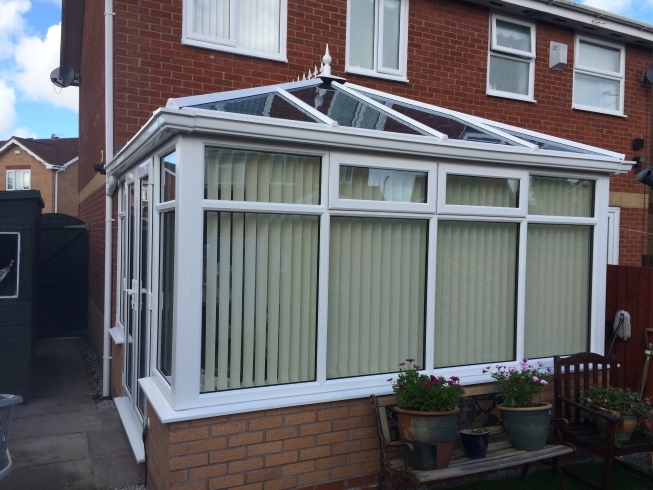 You will have complete control over the look of your Victorian UPVc conservatory as all our styles are bespoke to suit each customer. 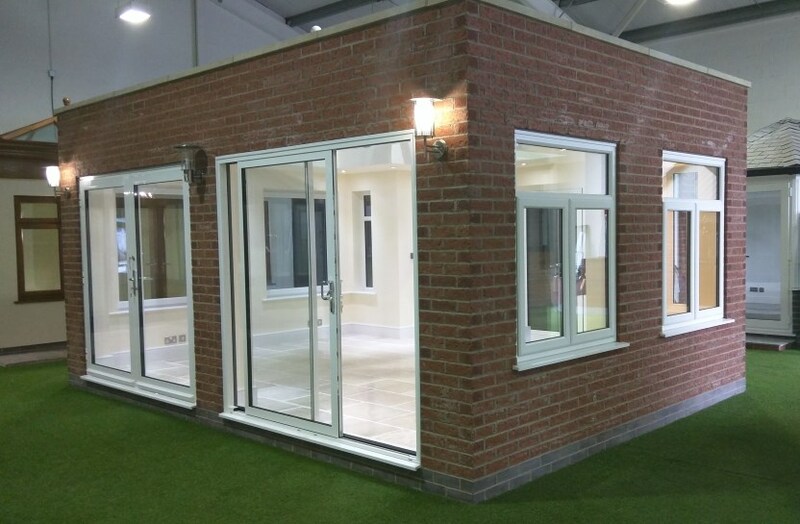 You will choose the colour of the materials, position of the doors when you work with our team. 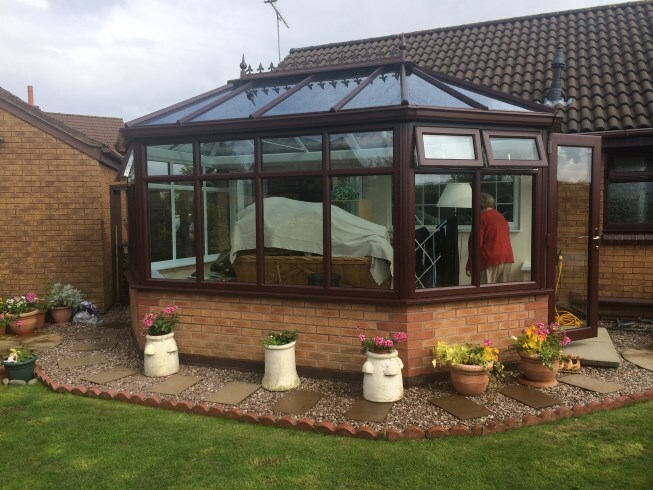 Our experienced conservatory designers will take you through the many options so you can be sure you get exactly what you want. 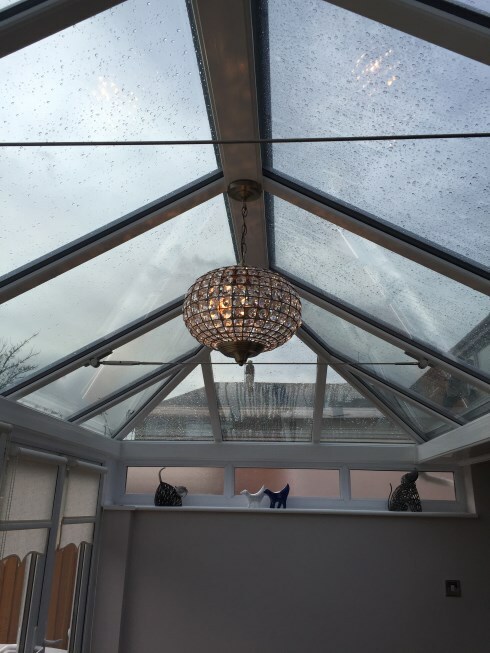 Your new conservatory will not only enhance your existing home and maximise the space but also add extra value. Our tailor-made conservatory designs will extend your home giving you more space and value. 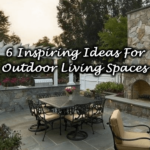 Choose from our wide range of designs to get the perfect addition to your home. 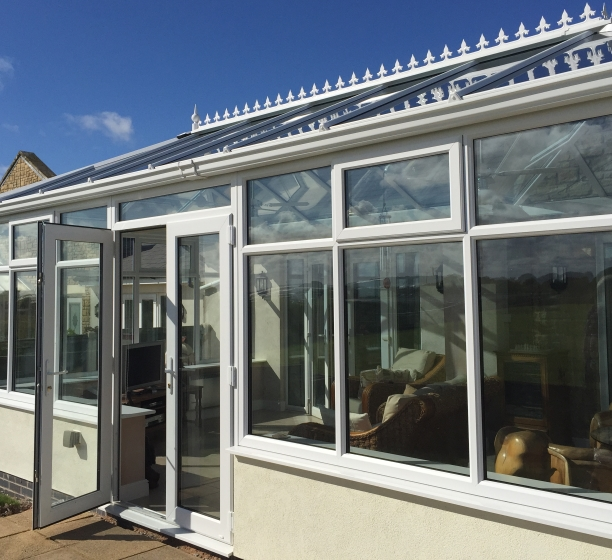 Our bespoke conservatories are designed and built to your specifications and provide the ultimate in flexibility and choice. Guiding you through the whole process, our designers will advise you at every stage on how to optimise your new living space no matter how simple or complex your chosen design is. 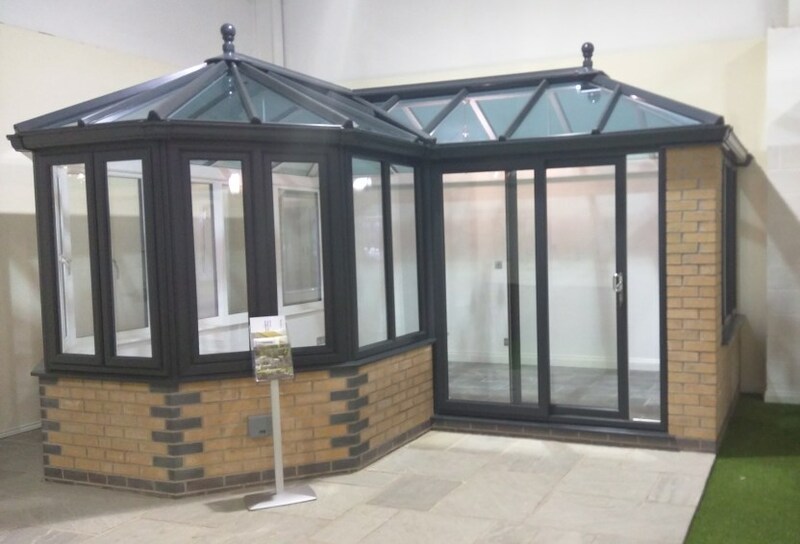 Celsius have 9 beautiful conservatory styles to choose from. 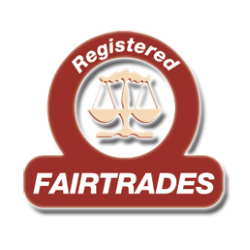 They are available in a large range of colour options including White, Antique Oak, Rosewood or White backed Antique Oak and White backed Rosewood. 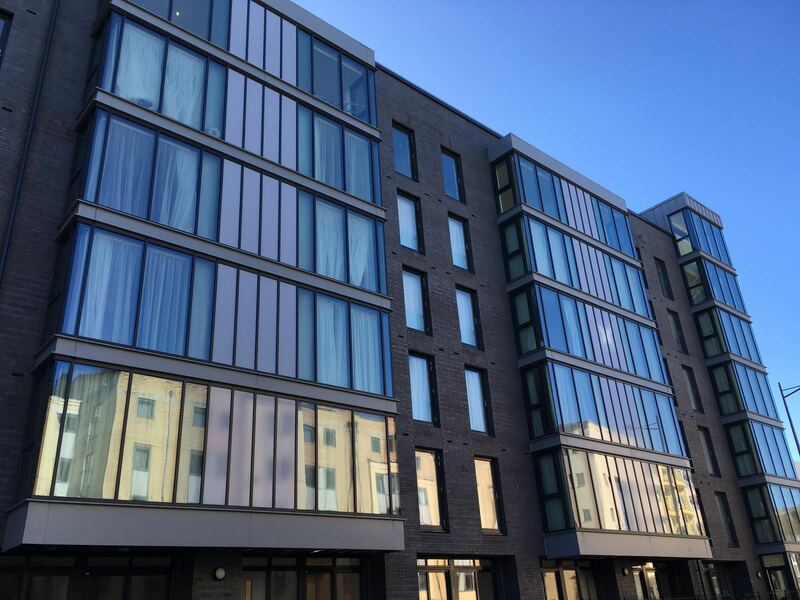 The very latest construction and manufacturing techniques are combined when we supply and build both traditional and contemporary designs. They all come with a 10 Year Celsius Home Improvements Guarantee. 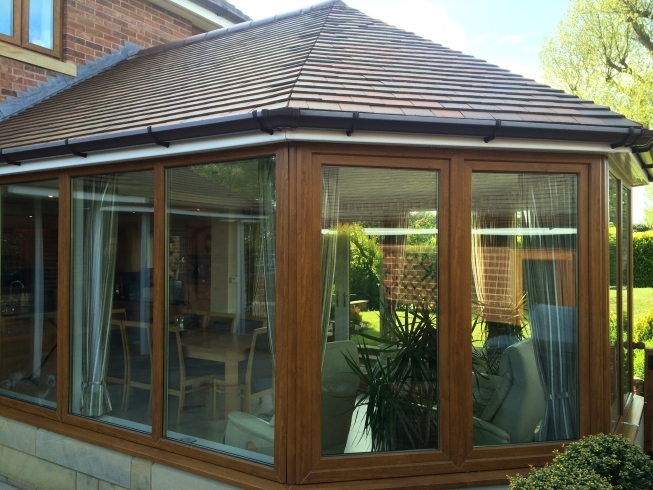 This ensures that you will enjoy your new conservatory all year round plus the benefits of low maintenance. 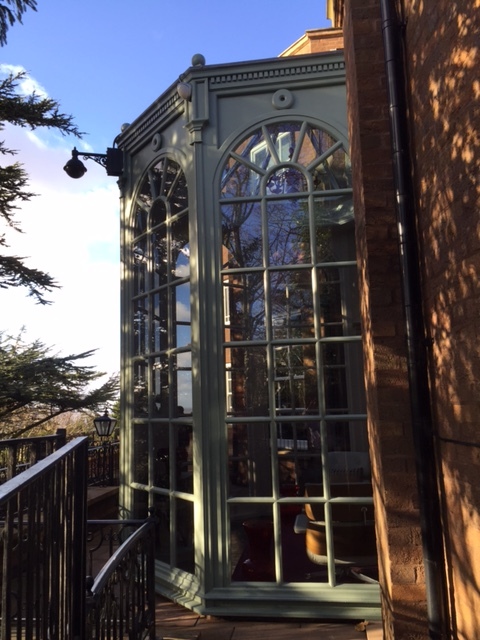 Take a look at the range of design options:- Edwardian, Victorian, P shaped, Lean-to Gable-end and the new Glass Extension conservatories. 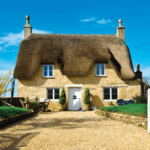 Working with you, our designers will help you choose the right design to complement the style and character of your home - a delightful new extension to your lifestyle! 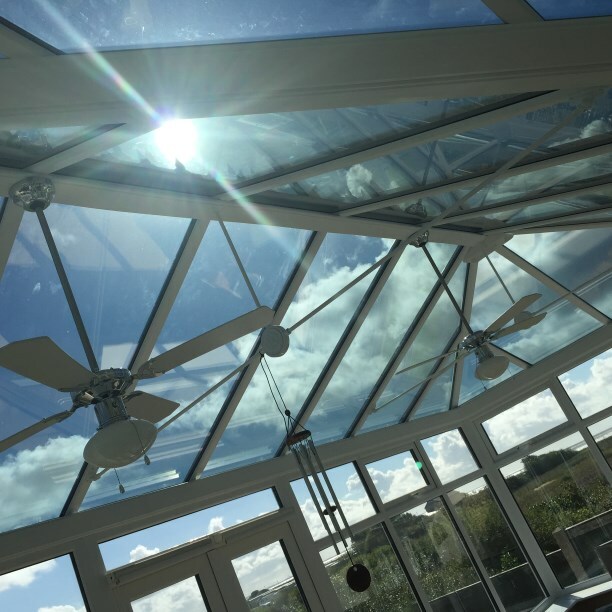 If you prefer a dark colour on the frames of your conservatory and are worried that this may affect the amount of light on the inside, Celsius have the solution - a white foiled interior will keep your conservatory bright on the inside. 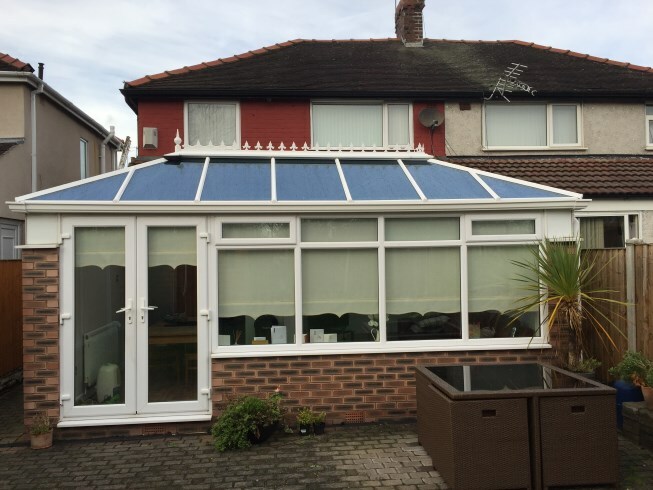 Celsius Home Improvements have many happy customers across the North West who have already trusted us with their new conservatory project so get in touch today! 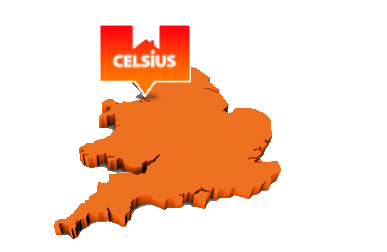 WHY CHOOSE CELSIUS HOME IMPROVEMENTS CONSERVATORIES?